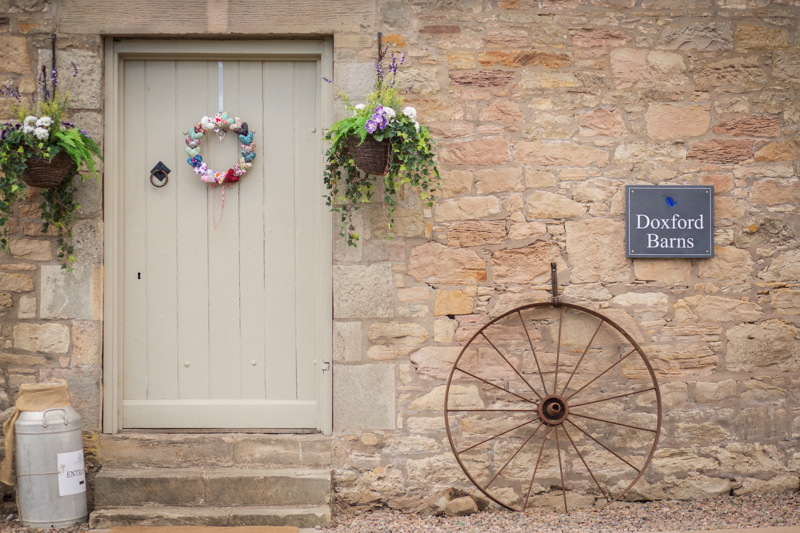 They stray away from the ‘norm’ at Doxford Barns by providing a beautiful barn venue, with accommodation on-site, that is exclusively yours for up to three days. 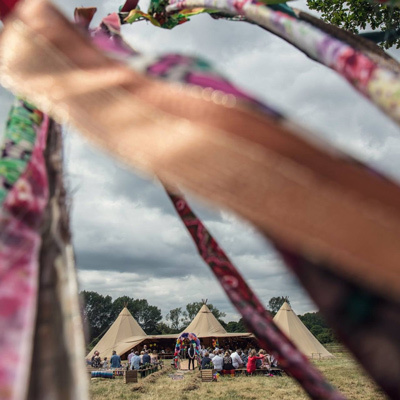 Situated on a private country estate amongst 550-acres of rolling green fields, the venue is completely exclusive to you and your guests. 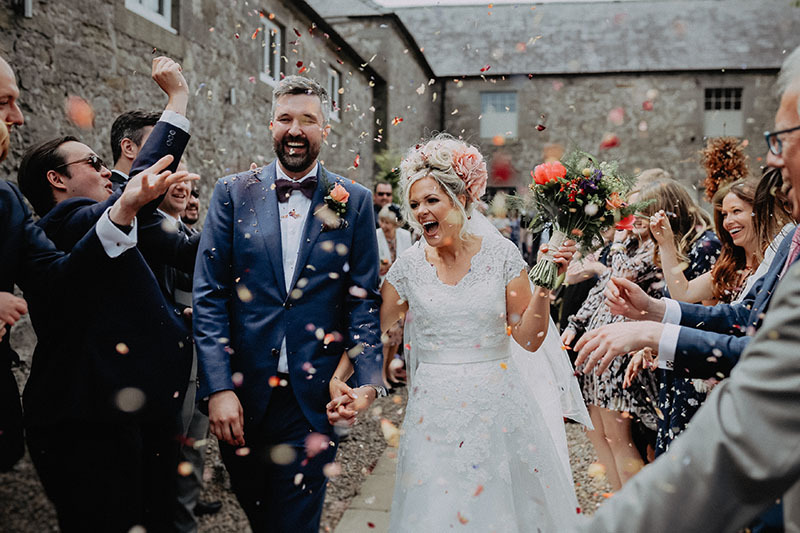 The 3-day wedding is perfect for those wanting to extend their celebrations, giving you and your guests the opportunity to relax and fully immerse yourself in the idyllic Northumberland countryside. 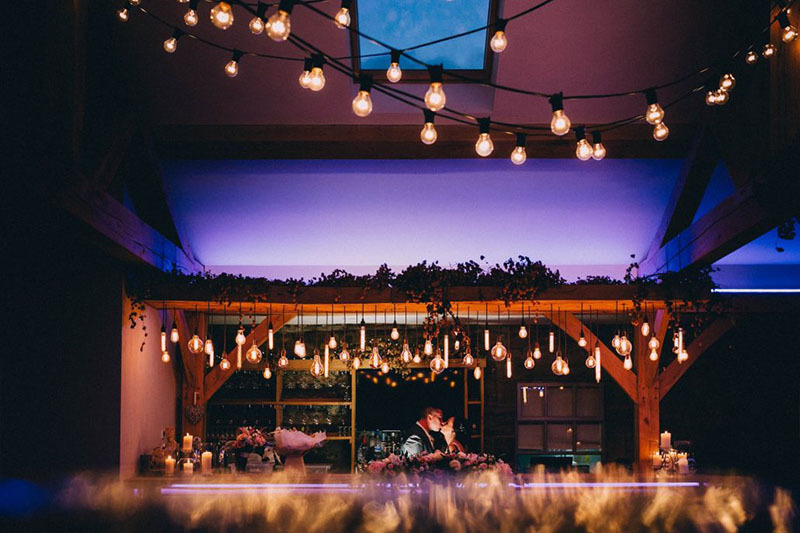 With accommodation merely a stone’s throw away and exclusively yours for two nights, they have all the ingredients for making sure you have a stress-free wedding. The 1-day wedding option provides a more traditional choice of celebrating your wedding in a single day, without compromising the outstanding beauty and impeccable service this venue has to offer. Doxford Barns specialise in creating wedding experiences that are completely bespoke to you. They are very flexible in the way they work and will liaise with you to create a tailored and personal wedding that delivers all you need and want. Their exciting and truly unique wedding venue is located in the heart of coastal Northumberland and set within a secluded and private country estate. 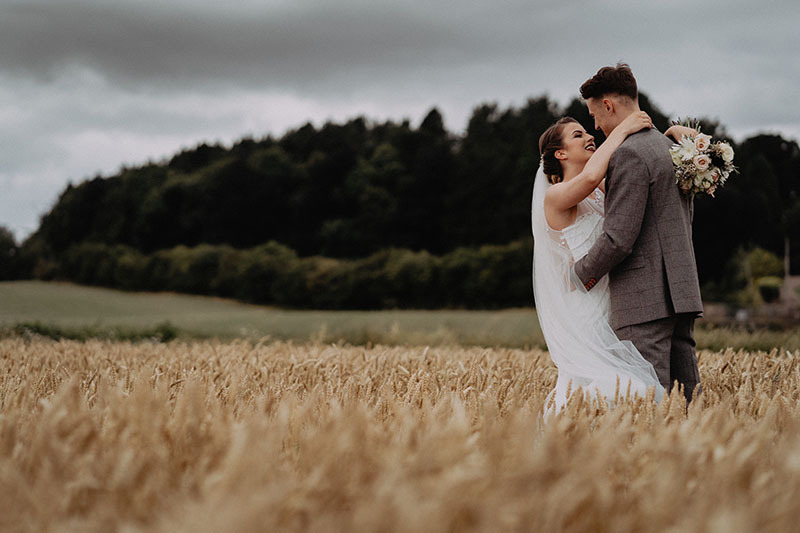 They are surrounded by picturesque views and unspoilt countryside to give you a completely private, secluded wedding venue exclusively for you. Beautifully appointed Bridal Suite included with their spectacular venue for both 1-day and 3-day options. Their aim is to allow you the time to enjoy your wedding experience, not just your wedding day and they will offer the flexibility needed to ensure the impossible is made possible. You can view their online wedding brochure here.